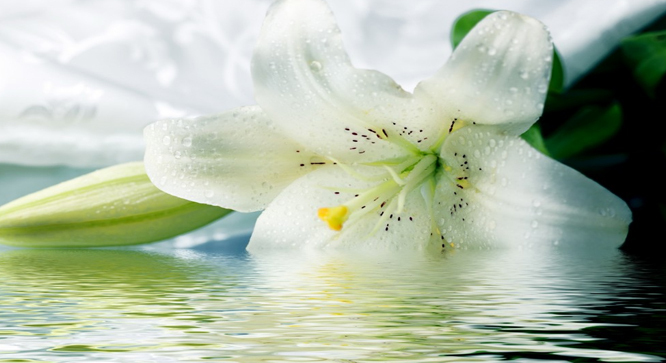 We can help brighten the day of the brokenhearted. 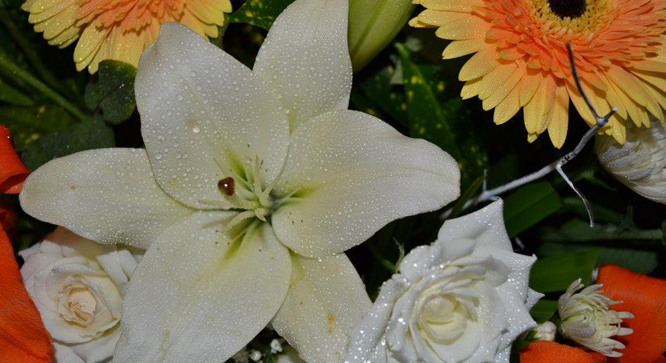 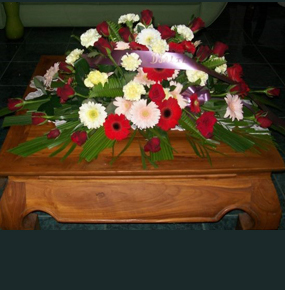 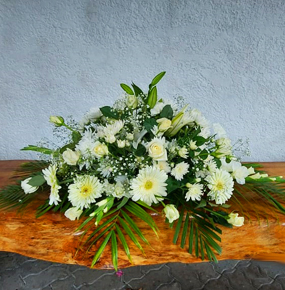 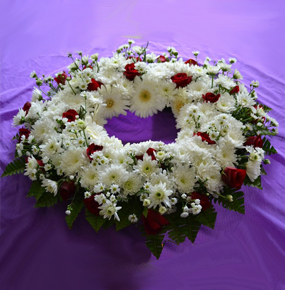 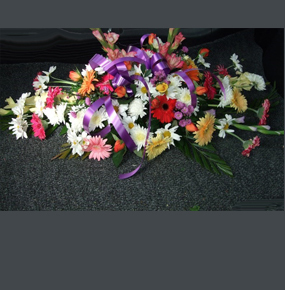 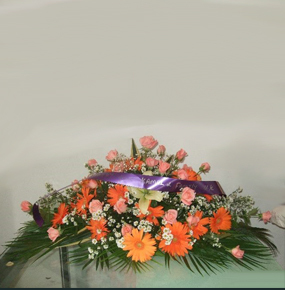 Funeral flowers and floral arrangements help show your love and support for those who are grieving. 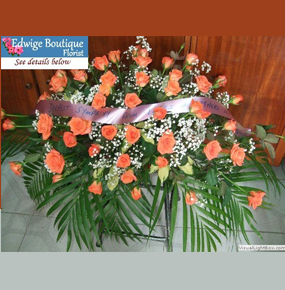 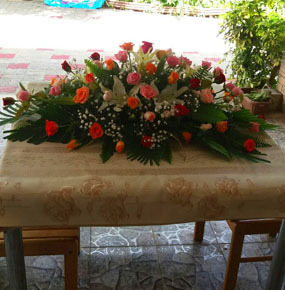 Send your condolences with funeral flowers. 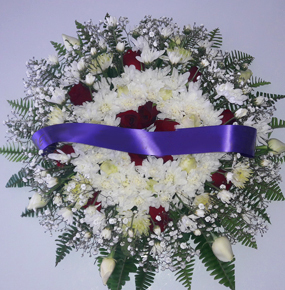 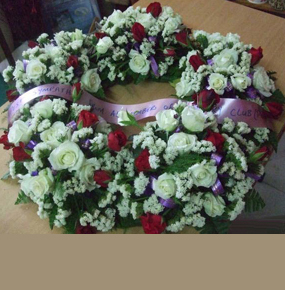 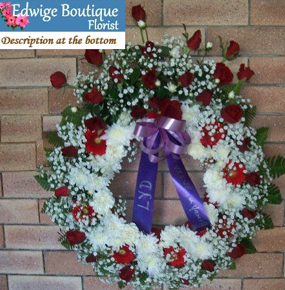 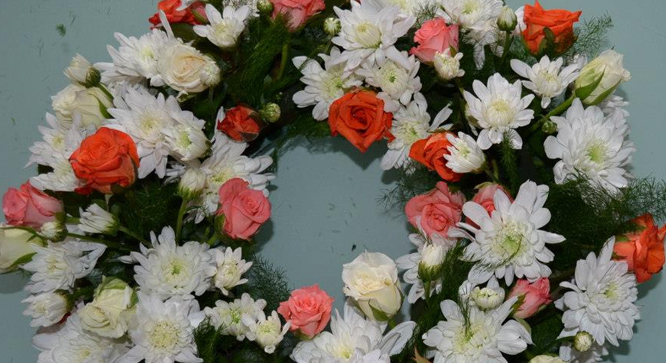 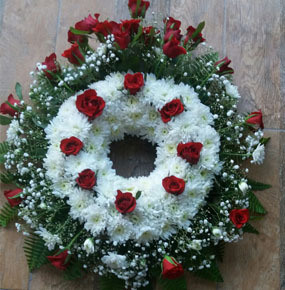 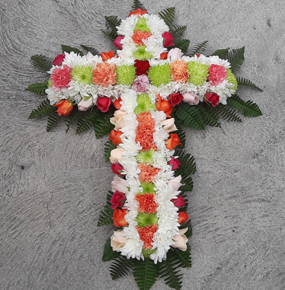 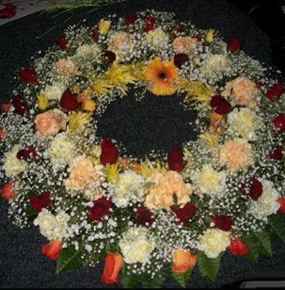 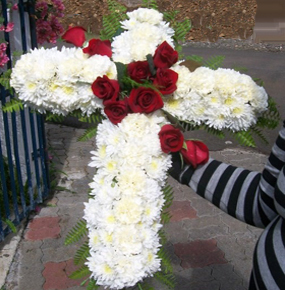 Wreaths, crosses, baskets as well as funeral sprays and casket sprays. 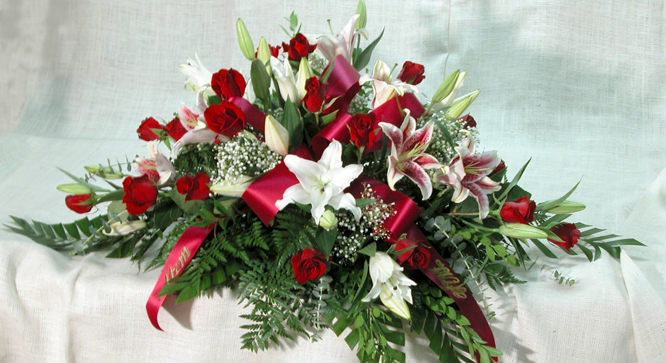 Our flowers are hand delivered.